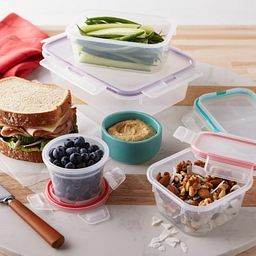 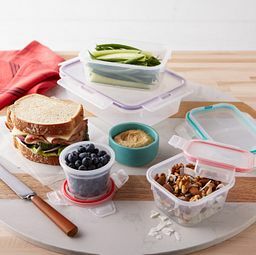 Pack a snack, store small prep. 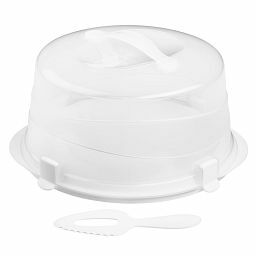 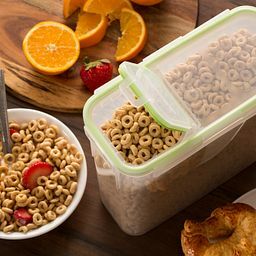 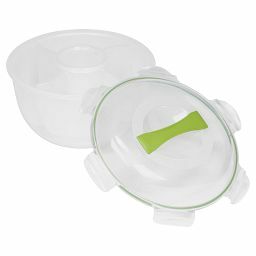 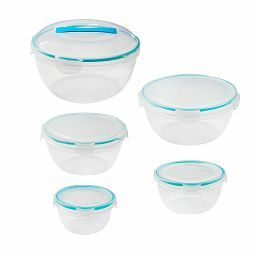 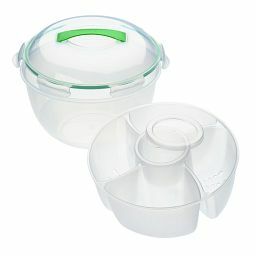 These lightweight little guys keep food fresh for grabbing to go or going in the fridge. 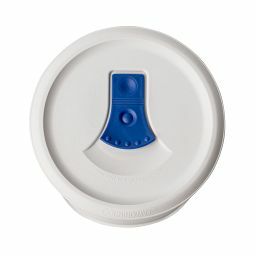 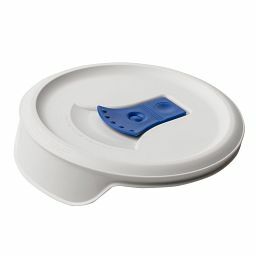 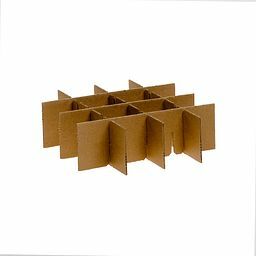 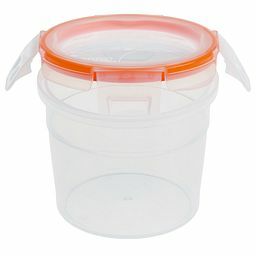 Airtight, leak-proof, BPH-free and stackable. 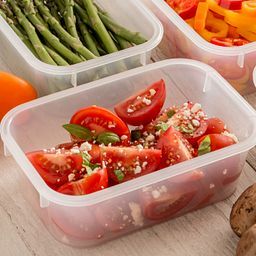 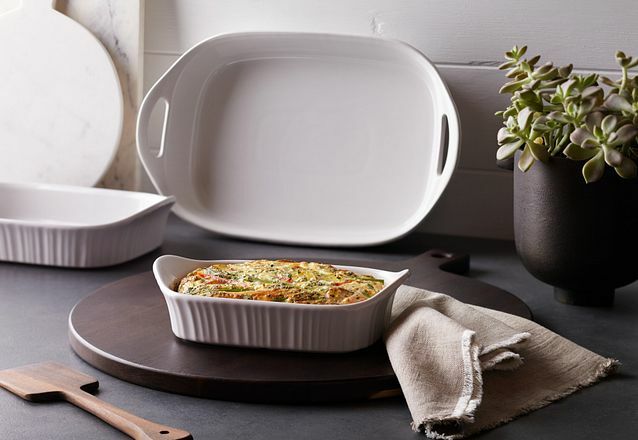 Keep food fresh and make your organized-kitchen dreams come true. 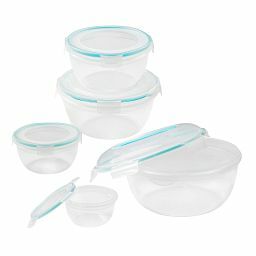 Seal in freshness, stack to save space. 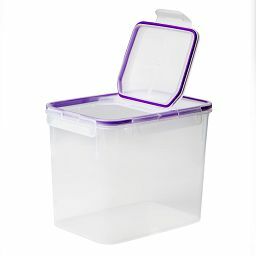 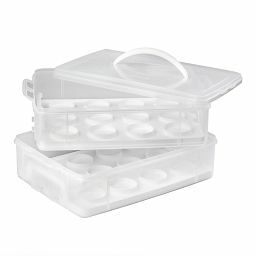 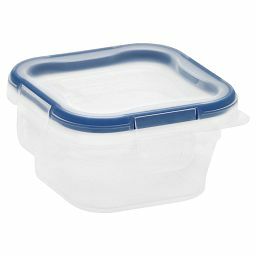 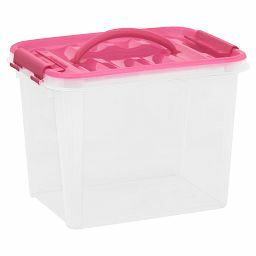 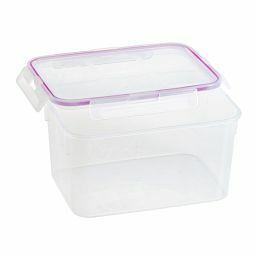 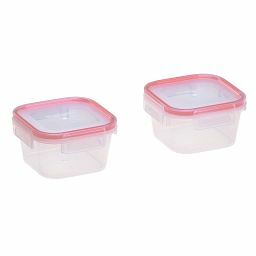 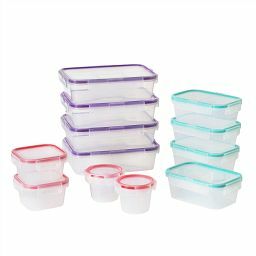 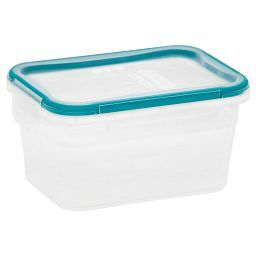 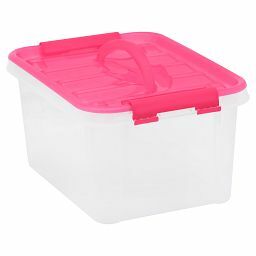 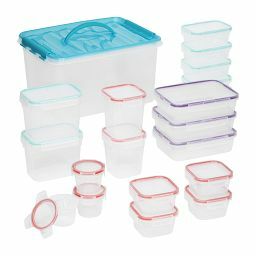 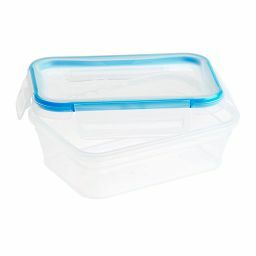 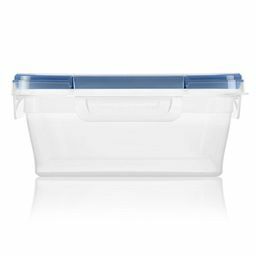 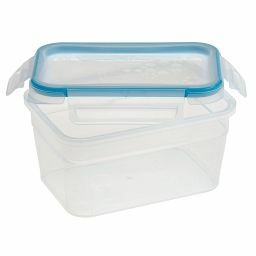 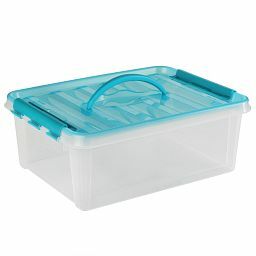 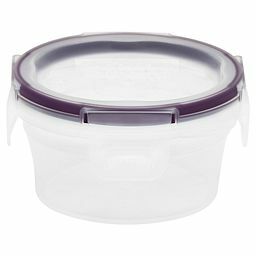 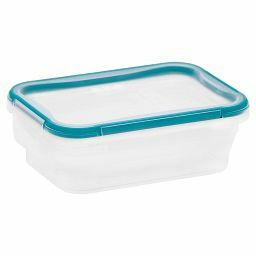 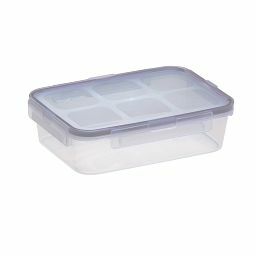 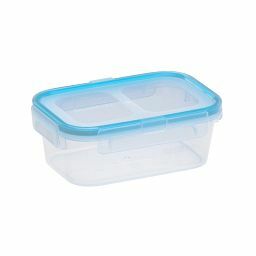 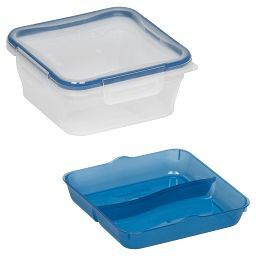 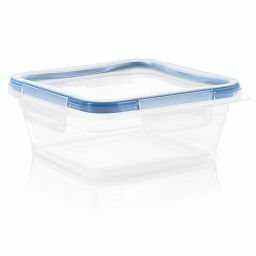 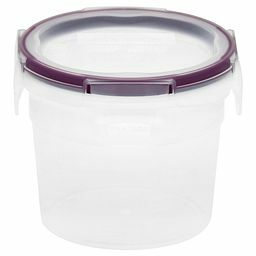 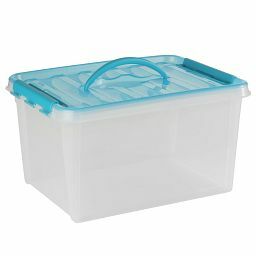 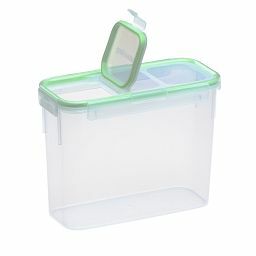 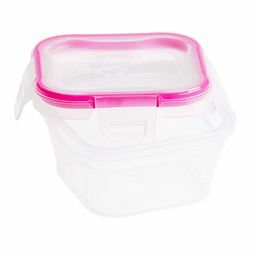 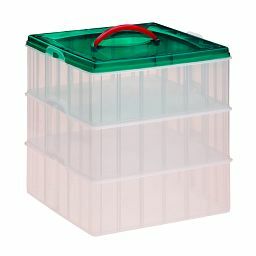 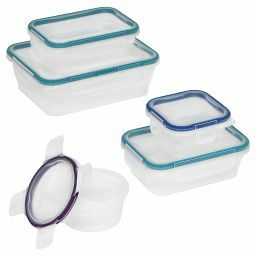 Our large, BPH-free plastic containers make light work of big or bulky storage. 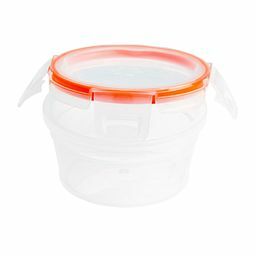 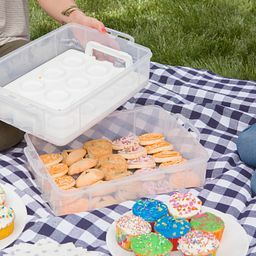 What’s better than airtight, leak-proof, light and stackable plastic storage? 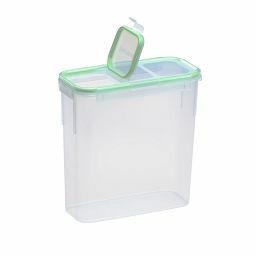 Having the just-right-size one always in reach. 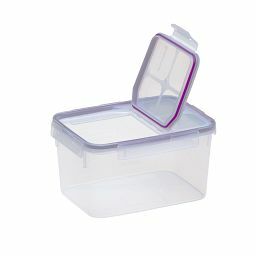 We think all our storage is pretty smart. 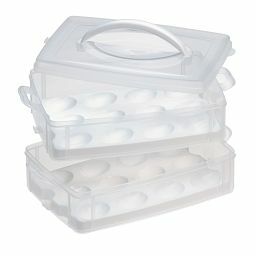 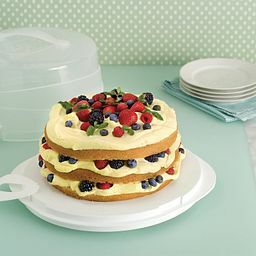 But our specialty storage takes the cake (or deviled eggs, as the case may be).